You will feel like you are in a boutique hotel the moment you slip under the covers of our premium single bed flat sheet from the Saria collection. 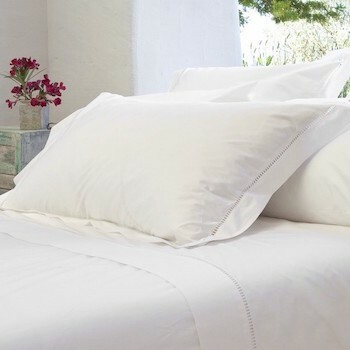 Coming with a white ladder stitch trim sitting at the head of the single flat sheet it is a delight to sleep in. 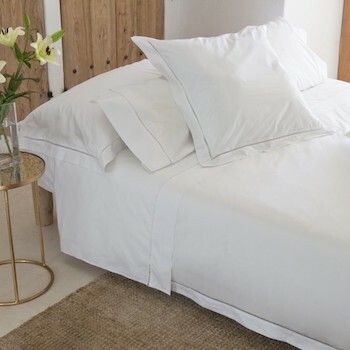 The 300 thread count 100% Egyptian cotton percale combined with the elegant ladder stitch detailing gives a classic yet romantic twist to bedroom decor. Made in Portugal with the quality and attention to detail only European made products have. Saria is long lasting getting softer with every wash. 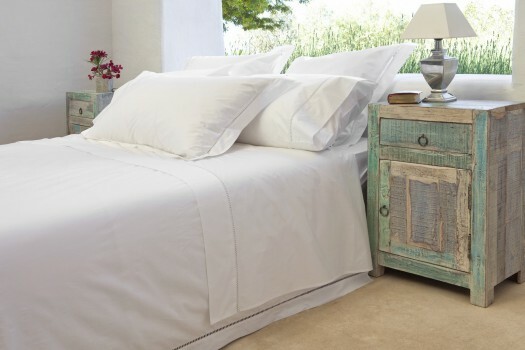 Complete the look by adding the matching quilt cover or mix of pillowcases to capture the collection’s Mediterranean style and easy living feel. 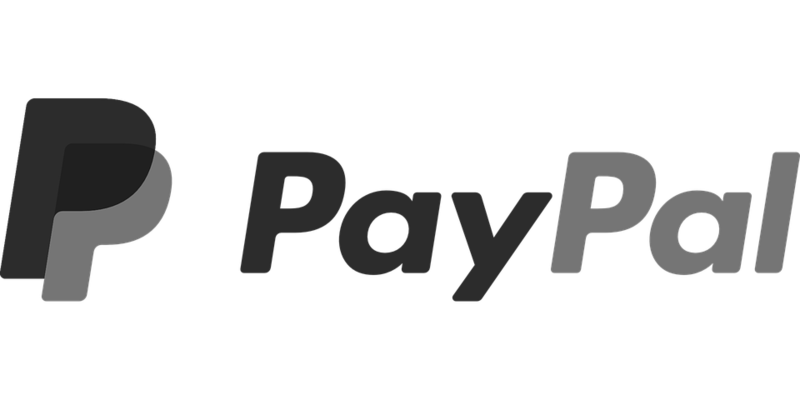 Standard delivery within 3-5 working days within Europe and 7-15 working days for the rest of world.